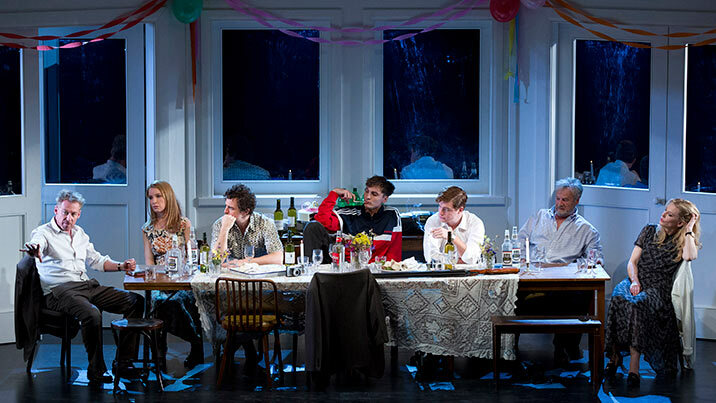 Anton Chekhov’s first play was a sprawling, unstructured epic but it marked out the style and themes he would return to in his later masterworks from The Seagull to The Cherry Orchard. It remains a mysterious, unpolished gem. The manuscript, left unpublished until almost two decades after Chekhov’s death, lacked a title. 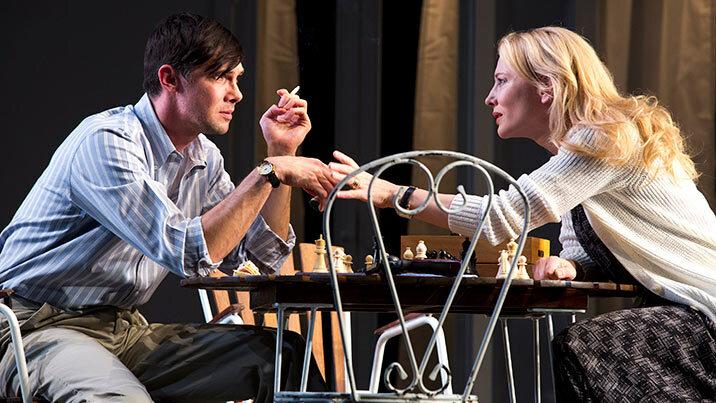 Over the years it has inspired various adaptations – Wild Honey, Fatherlessness, The Disinherited – but it is most commonly referred to as Platonov, the name of the man at its centre. And yet, the play has always contained another extraordinarily rich and complex character – that of Anna Petrovna. 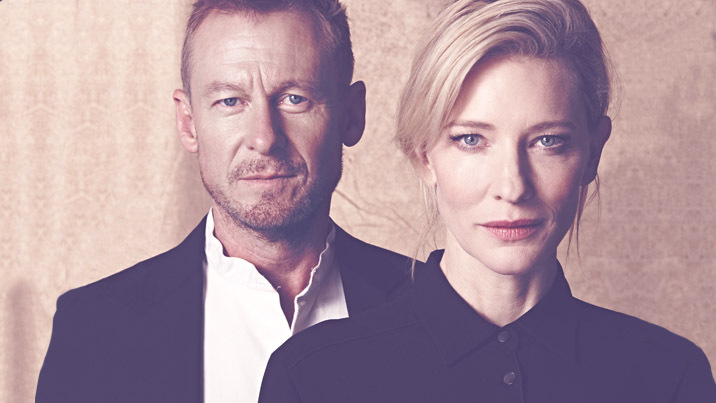 Taking on these roles are the fearsome talents of Cate Blanchett and Richard Roxburgh. 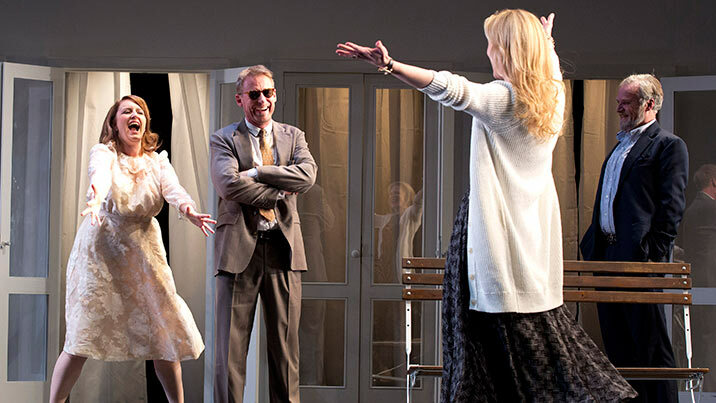 Irish director John Crowley, renowned for his work on the West End and Broadway, brings his lean and precise theatrical vision. 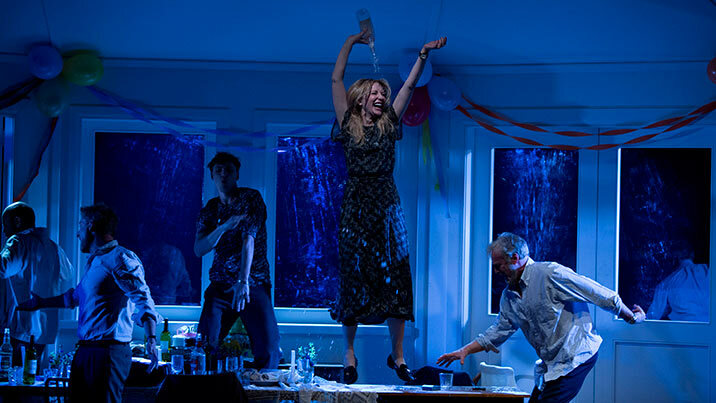 And, as with his 2010 adaptation of Uncle Vanya, Andrew Upton lends his distinctive voice, brimming with vitality, to this tale of yearning, vodka and shattered dreams. Find a collection of resources to assist you in further study of The Present here.